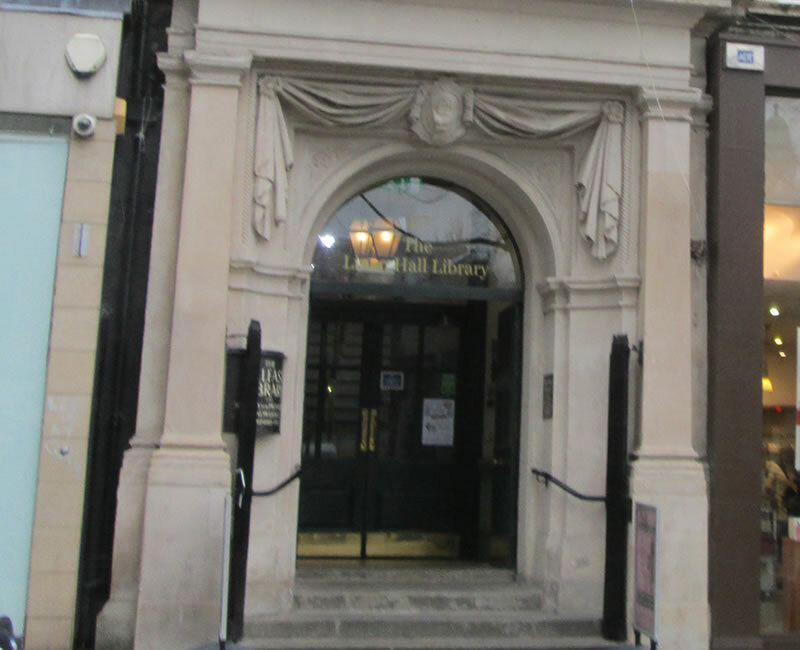 Linen Hall Library sits in the heart of Belfast close to City Hall. 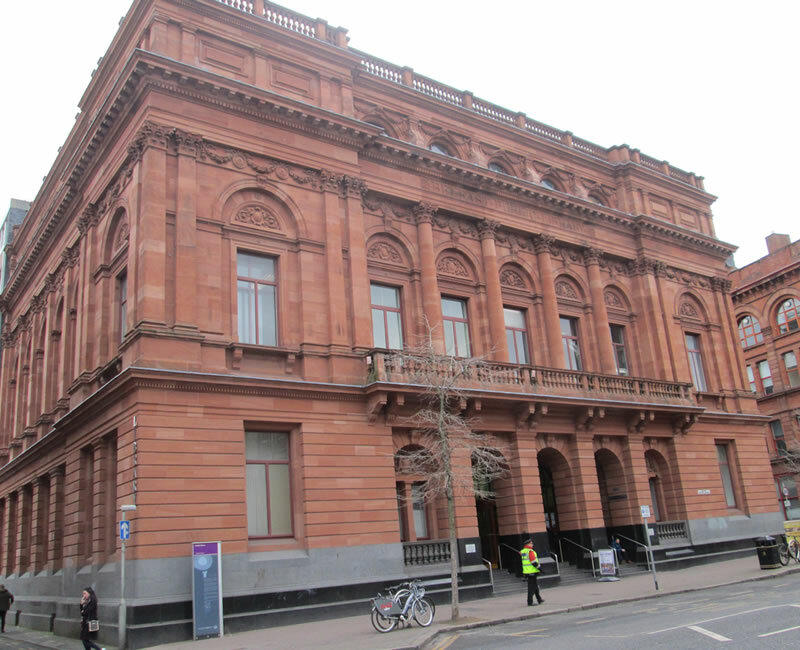 This Belfast Library was founded in 1788 and is the city's oldest library. Whilst free to enter the library operates independently of the library system and is paid for through its membership an sponsors. It is reported to have an unparalleled Irish and Local Studies Collection.